2. “Where are we going?”, Thomas asked, still feeling the weight of seeing those walls close, thinking about the maze, the confusion, the fear. He told himself to stop or he’d drive himself crazy. 3. No – don’t want to live there. I don’t even want to visit. I’m not that far into the book yet and not sure where (or even when) “the glade” is, but I am completely sure that I would not want to end up there. Your turn! 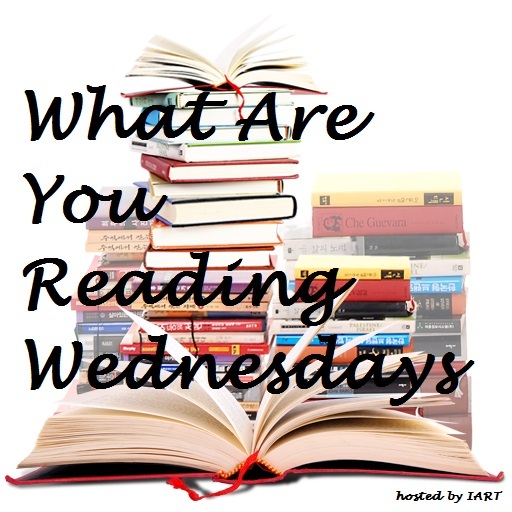 Leave a comment to tell us what you’re reading this week. I haven’t read the book, but based on the movie – I’d agree. Hard pass on living in the Glade! 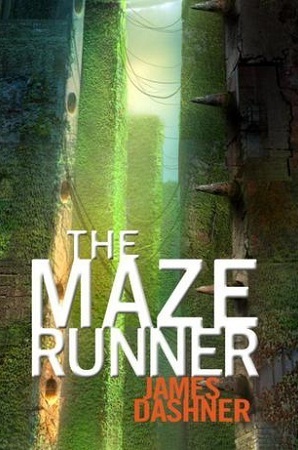 I have not read The Maze runner yet but I watched the movie. I wouldn’t want to end up the glades though. I wanted to read it first, so I haven’t seen the movie yet either! I am reading Hollow City by Ransom Riggs. It’s an amazing series. Page 34 is a picture, so a sentence from page 35 is, “When we were finally out of sight we dropped the boats and flopped onto their overturned keels, our wheezing breaths echoing in the damp and dripping dark. “Please, please let them not have seen us,” Emma prayed aloud. As this takes place in our world during the world war, I would rather not live there. Than again, the direction we’re going, we may be having one ourselves soon. So that question is out for debate currently lol. I’ve only read the first book, but I liked it. I really need to catch up! I read the first book and I enjoyed it but wasn’t going to finish the series. Then I heard that Tim Burton is going to be directing the first one that comes out in 2016, so I picked up the second one at the bookstore this past weekend. It’s pretty good. I heard that too – since he’s directing I will definitely have to see it! That is exactly how I feel about it, lol. I have to see it since he’s directing it. I remember the first time I read the book thinking it would make a great movie if someone like Tim Burton directed it. Oh I loved Hollow City. I wouldn’t want to live in that world though. I like the old days and how things were then, but at the same time, not too sure about the whole war thing going on. I’m not that far into it though, so I’ve still a lot left to read before I can actually make any deciding factors. In the first though, living in a time bubble would be awesome. That does sound fun. Only for a little while though.